Can you be the very best? 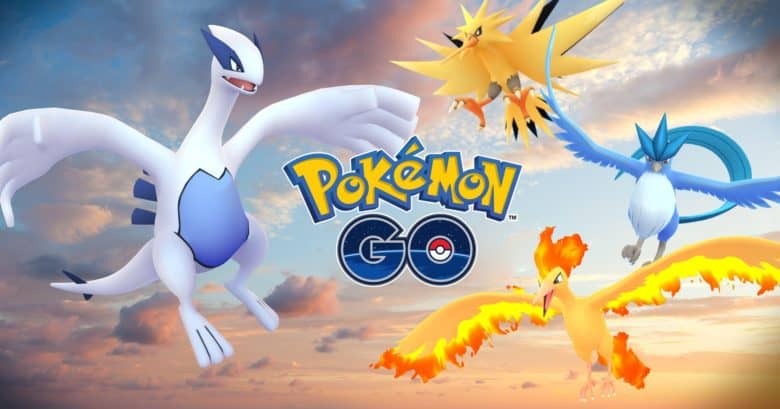 Pokémon Go has finally added Trainer Battles, giving players the opportunity to fight against their friends. 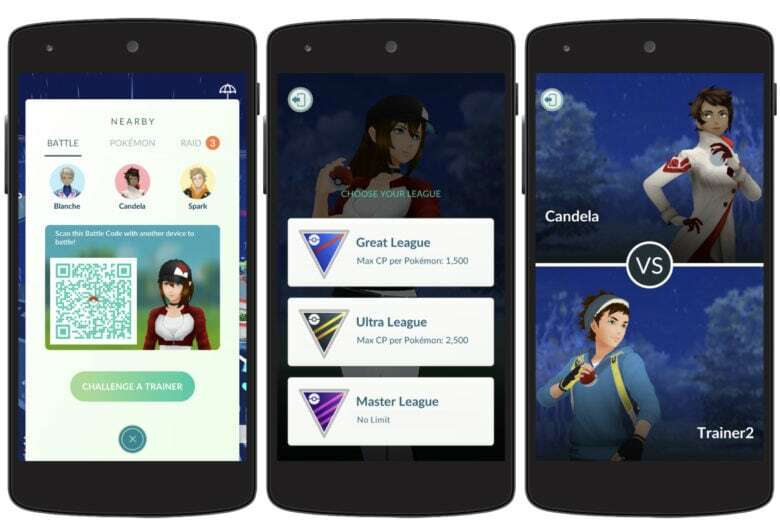 Developer Niantic first made battles available to level 40 players, but they are now accessible to those as low as level 10. Here’s everything you need to know about battling your friends.